You are here: Home / Blog / PB is Not Just for the Stars! 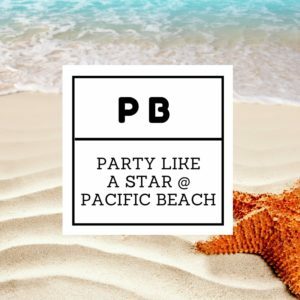 PB is Not Just for the Stars! Pacific Beach is where the party is! San Diego has a beach for everyone, and P.B. as we like to call it, is the beach with limitless energy. Surf all day and party all night! 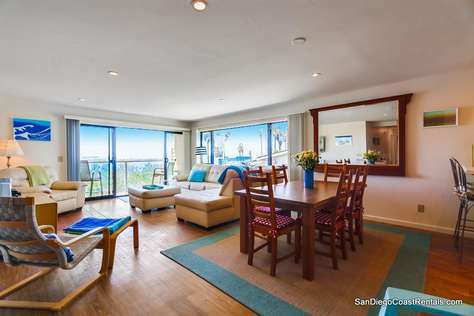 To help you do just that, San Diego Coast Rentals has a number of great vacation rentals in the neighborhood that will put you right in the heart of the action. Pacific Beach is the three-mile stretch between La Jolla and Mission Beach, and it serves as the vacation destination for college students and young professionals looking for that perfect combination of chill and exciting in California. P.B. is known for its sizzling beaches, great food, and the best nightclubs in the city. You’re going to love it! Living the Beach Life in Pacific Beach: When it comes to fun things to do in Pacific Beach, obviously you should start the day with some surfing. If you’re new to the sport, head north. Tourmaline Surfing Park has the gentler waves and you’ll also find more of your fellow newbies there to make friends with while falling off your boards together. It’s not bad for windsurfing either, but longboarding is the best ride in this spot. A little further south is North Pacific Beach, the area north of Crystal Pier. This area is a little quieter and offers lifeguard-supervised swimming- better for families or just relaxing on the sand. Finally, the area south of Crystal Pier is P.B. itself, where all day you’ll find lots of young people soaking up rays, catching some well-timed waves, setting up a game of volleyball, or taking a quick dip to cool off. 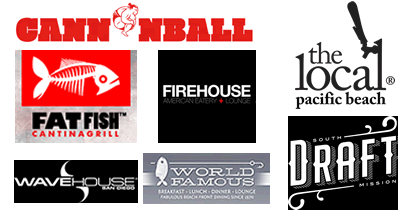 A Night on the Town in Pacific Beach: Follow that up with food at any of the many amazing eateries in the neighborhood, and explore the cool shops while enjoying a pre-party drink at one of the countless bars. When you’re ready, either get yourself dressed up sharp for dancing at the most happening clubs in San Diego; or stay in your swimsuit for a great time at any of the other venues, all open until late. Nights in P.B. are always full of adventure and excitement, no matter where you go! When you’re ready to crash, instead of paying through the nose for a tiny but somehow expensive hotel room, a Pacific Beach vacation rental home will offer space for you and your friends to stretch out with some style and comfort. 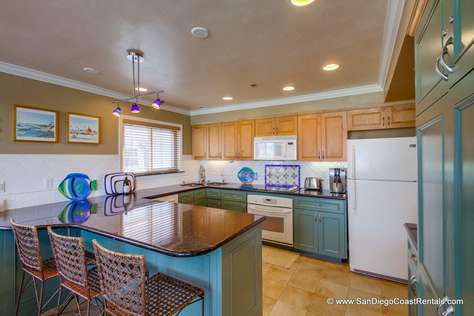 Best of all, a vacation rental in Pacific Beach is super close to everything. 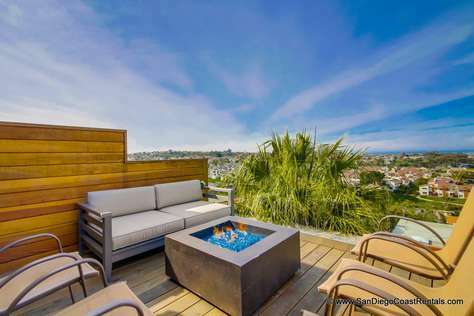 San Diego Coast Rentals can connect you with the perfect vacation spot in Pacific Beach, but also add in all the other little touches that will make your trip epic. Book your stay now before someone else claims your spot!